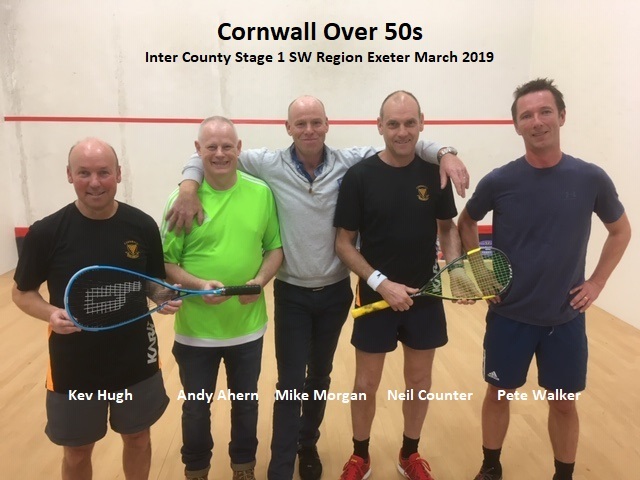 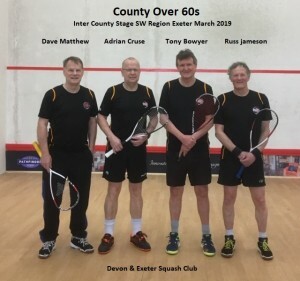 County Masters Teams Excel at Exeter…..
Looks like a hat-trick of qualifications for the National Finals in the midlands TBC on June 22/23 for our talented masters’ sides! 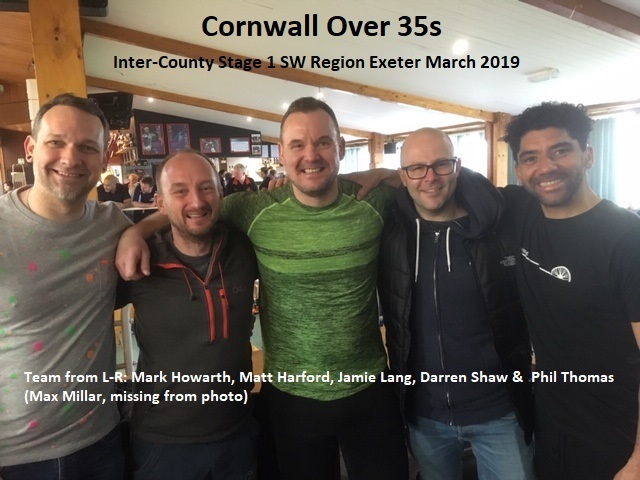 This, of course, is awaiting confirmation from ES who are currently preoccupied with the National Schools’ Finals in Nottingham – crossfingers for more glory for Truro School in the KS3 & 4 finals. We certainly punch above our weight! 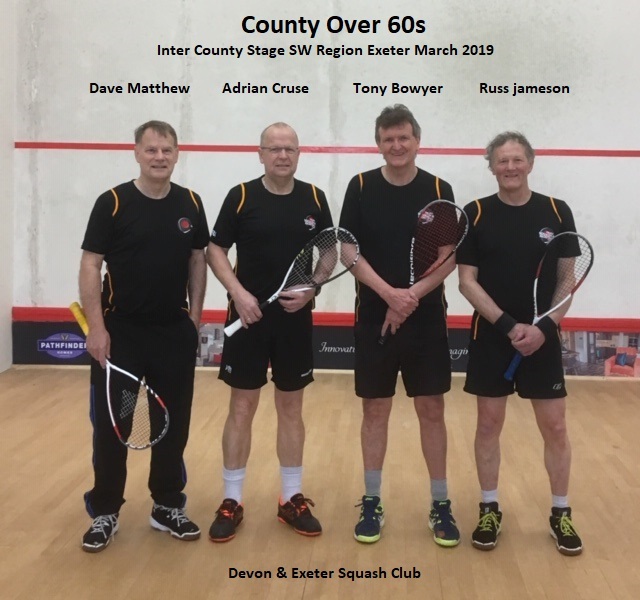 For full reports click on COUNTY TEAMS…..